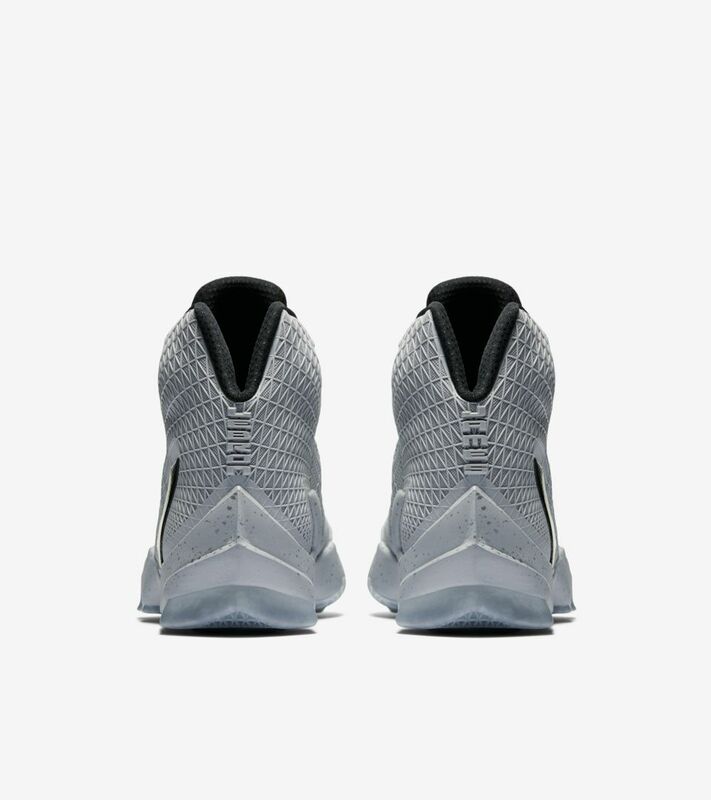 Whether in playoff showdowns, regular season battles or preseason preparation, LeBron James is always on top of his game. 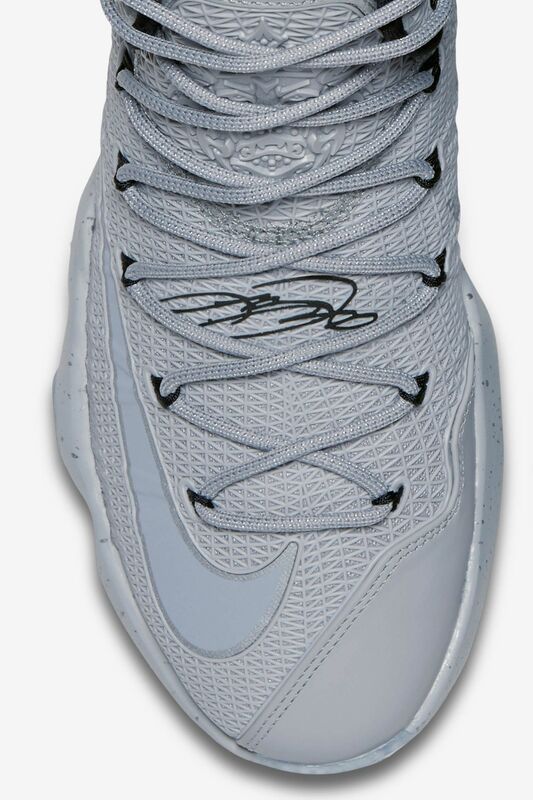 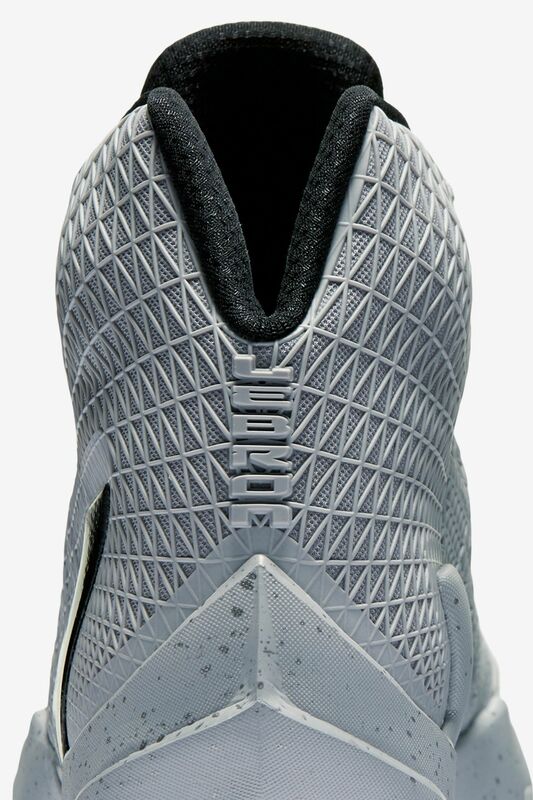 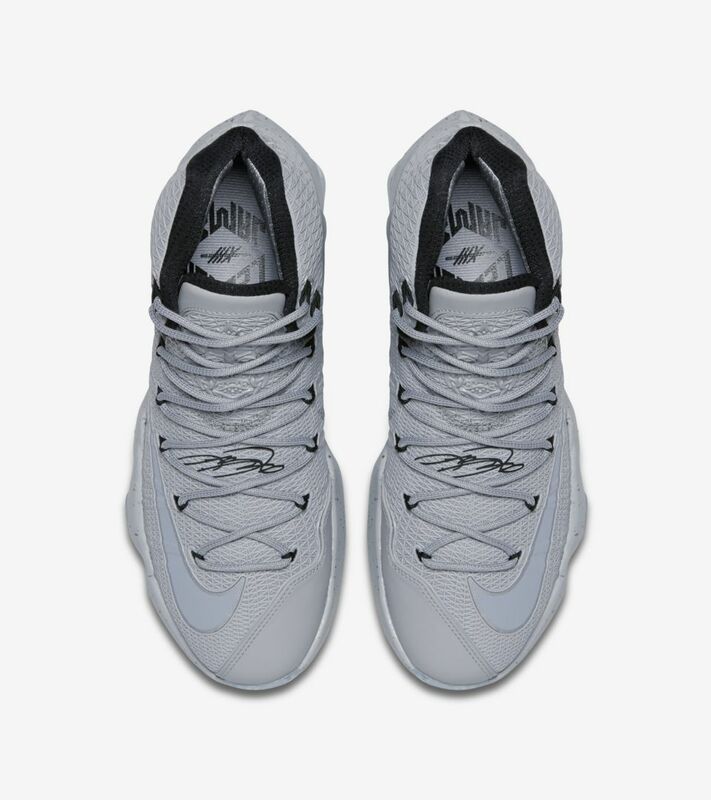 The LeBron 13 Elite keeps him prepared from the feet up, with a lightweight Kurim cage, Nike Flywire cables for lockdown and maximum volume Zoom Air units in the sole for elevated responsiveness. 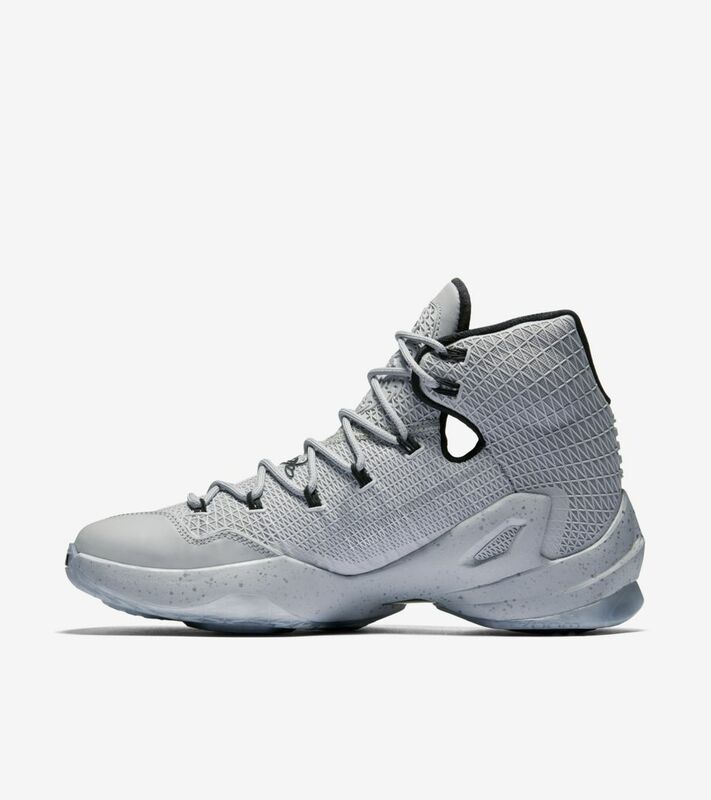 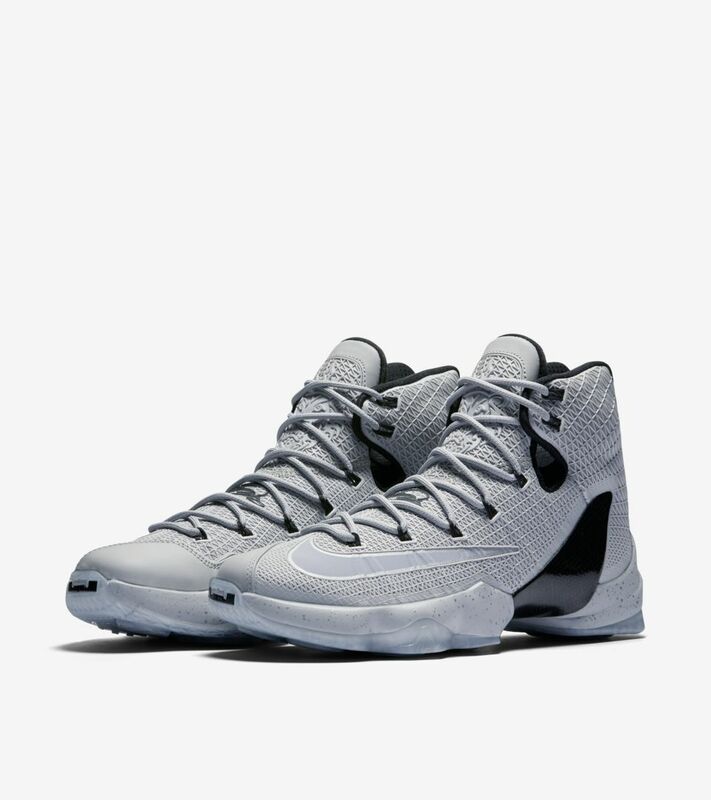 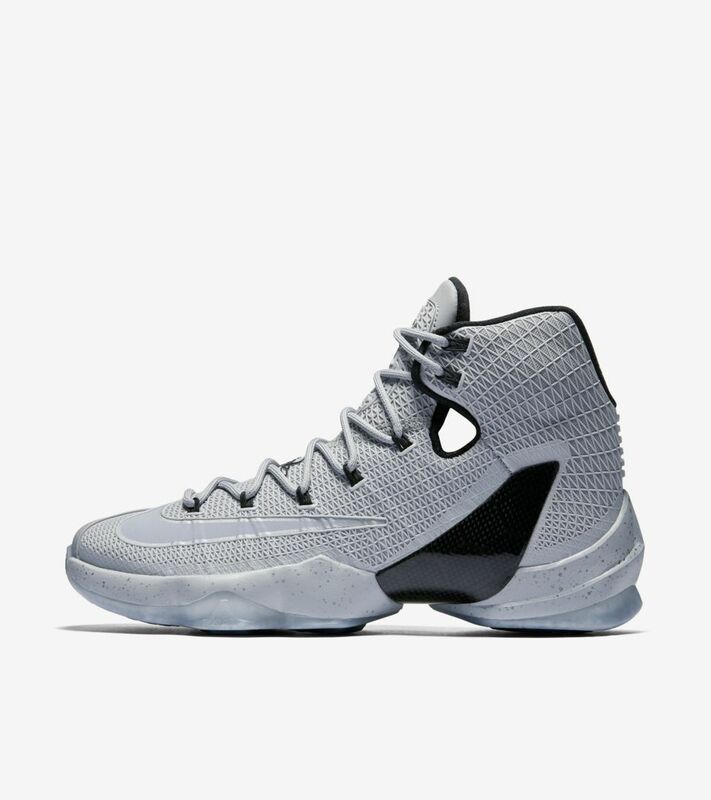 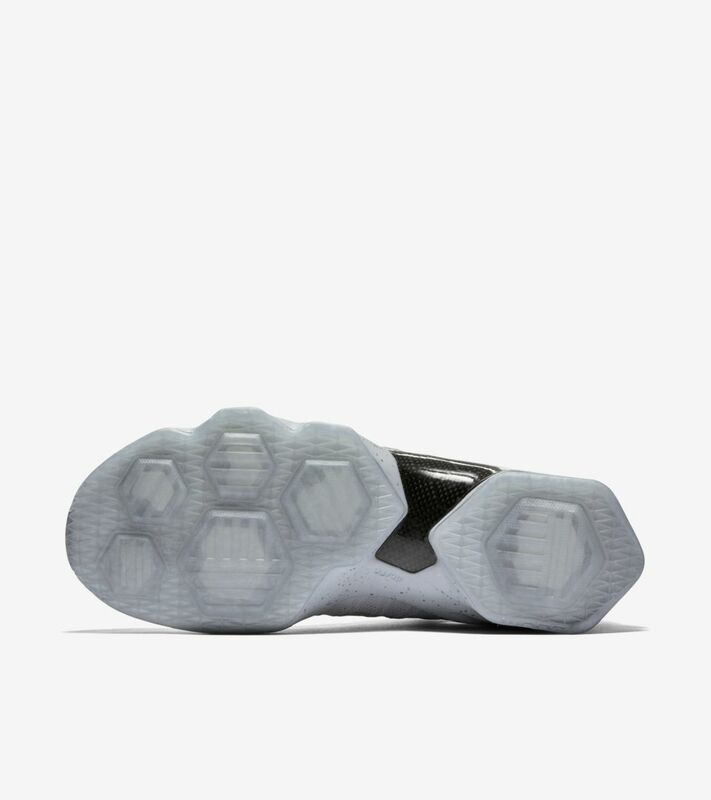 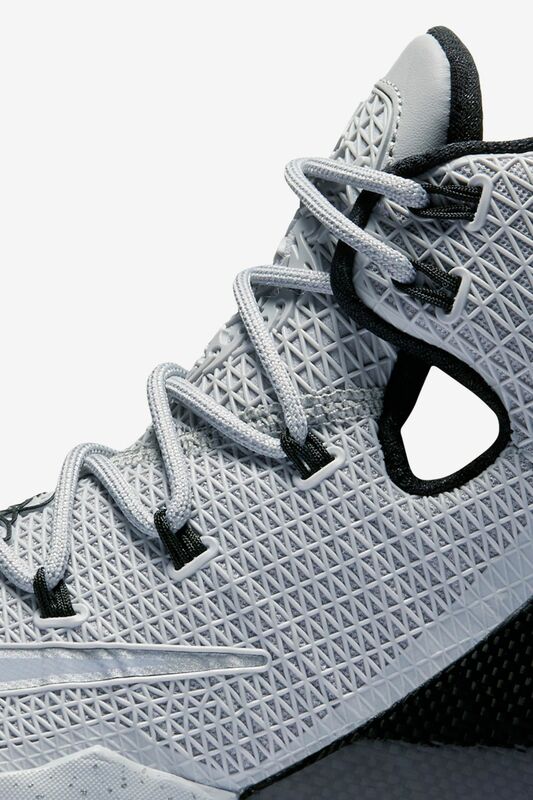 On this edition, a wolf grey upper is ignited with a metallic silver Swoosh.